of Hispanic Women in employment, procurement and social issues. I am delighted to share with you an exciting newsletter filled with highlights of how H100’s presence in the community continues to be elevated through the sustained contributions of our members. The H100 Board and Committees have been busy making it all happen and I thank you for your commitment! In the spring we launched our Spring Grant Cycle with the support of the Dallas Foundation. The Dallas Foundation played a critical role in creating greater awareness of H100 and our Endowment Fund to hundreds of non-profit organizations. We are excited to announce the nine recipients selected and invite you to join us at our inaugural Endowment Grant Recipient Reception on August 15. 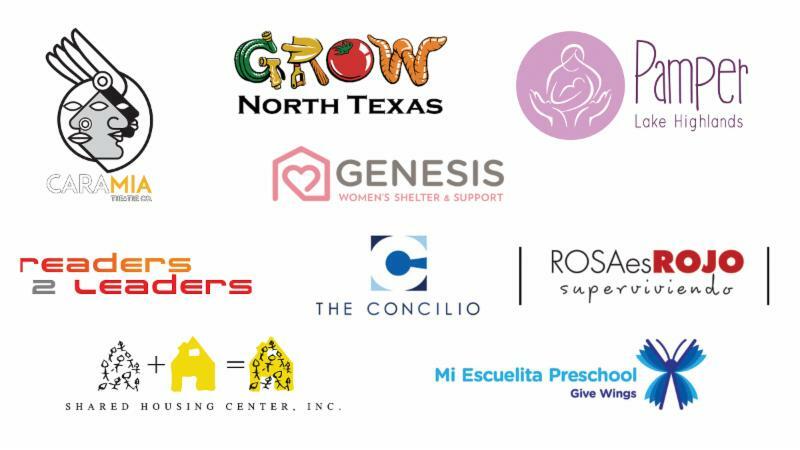 It is through H100’s partnership with these organizations that we are able to support Hispanic families, women and young girls with vital programs and services. 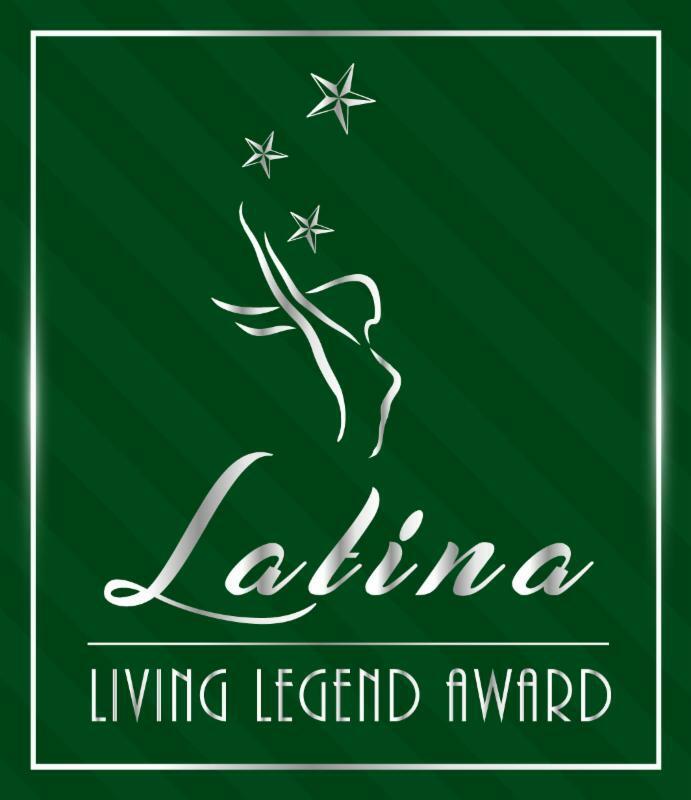 Plans for our signature event, the Latina Living Legend Award Reception, are well underway. Last month, we launched the event with a new brand and solicited nominations for the Award and sponsorships. We are excited to announce our 2017 recipient at the Latina Living Legend Awards Reception on September 21! This special recipient has shaped and influenced the lives of many children in North Dallas, Carrollton and Farmers Branch through her successful social program. She remains a strong advocate for disadvantaged children in the community. Come join us for an amazing evening on September 21 and hear about the accomplishments of our award recipient. 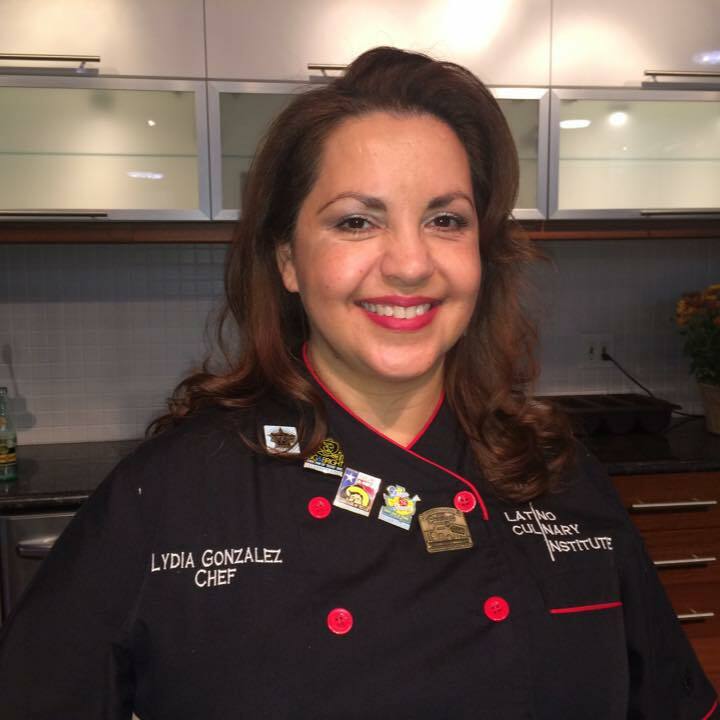 A celebration of food, friends and legendary Latina influence await! Finally, featured in this newsletter is “ H100: The Power of Influence through Leadership” . Unknown to many, is the collective influence we have as an organization through the individual contributions of our members who have leadership roles on civic, corporate and community Boards. We have listed the various Boards in which H100 members participate. While the list is only reflective of those that responded to the survey, it still shows the span and depth of community Boards and organizations with which our members are involved. We believe that by providing the names of these organizations, you will get a better understanding of H100’s contributions and support in the community, as we go far beyond hosting our own programs and presentations. I hope you are having an enjoyable summer and look forward to seeing you at one of our upcoming events. The Hispanic 100 proudly announces its 2017 endowment grant recipients. 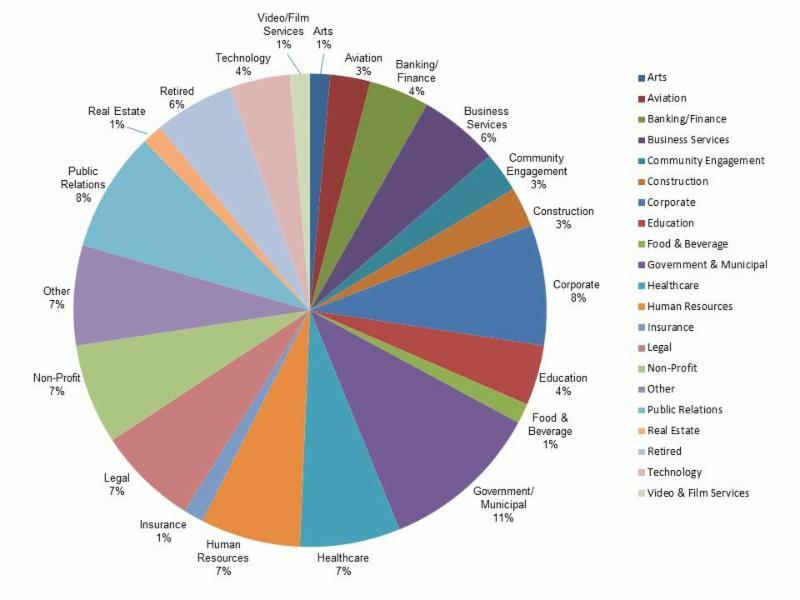 H100 received approximately 50 grant requests from organizations across DFW; this is the highest number of requests received in the grant’s history! Much of the interest was generated thanks to the outreach conducted by the Dallas Foundation who manages the fund on behalf of H100. “The review and selection process this year was more challenging given the number of applications received from non-profits that are making such an incredible impact on our community,” said Lucinda Rocha, co-chair of the Endowment Committee. 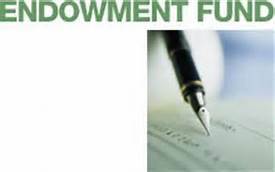 Given the volume of endowment grant requests received, nine (9) worthy non-profit organizations were identified to receive grants for the Spring and Fall cycles. Of the nine awardees, six are first-time recipients. An H100 Grant Reception is being planned to honor and recognize the 2017 recipients. Special thanks to the H100 Endowment Committee for organizing and leading this year’s grant process. SAVE THE DATE: AUGUST 15! The H100 Endowment Committee invites our members, our community and business partners to a special evening to present the 2017 spring and fall endowment recipients. Make plans to join us! Join us for the 2017 Hispanic 100 signature event recognizing the lifetime commitment of a Dallas Fort Worth area Latina who has distinguished herself through her profession, active community and civic participation, volunteerism, and/or philanthropic endeavors directly benefiting the community-at-large. Come meet our 2017 LLL recipient! Enjoy an evening meeting new and current friends, enjoy delicious food and drinks, all under a trendy new venue in the Trinity Grove area. 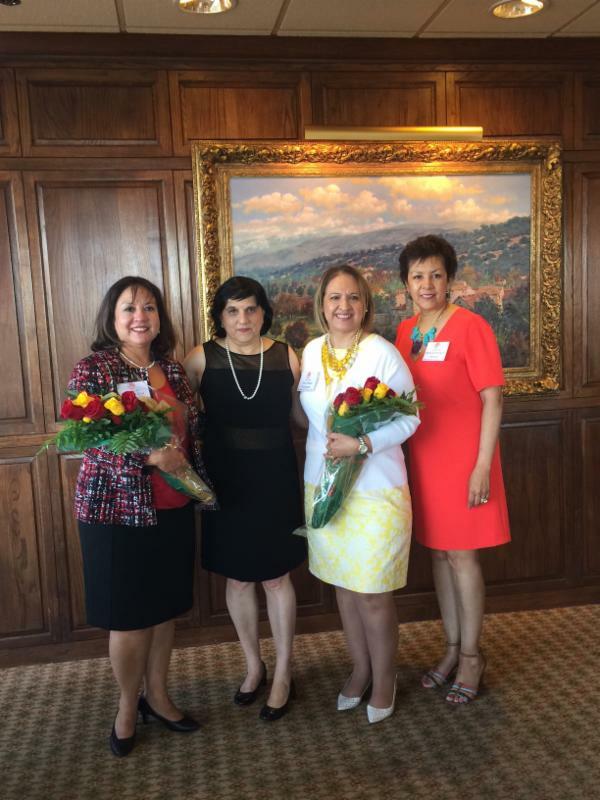 This annual event allows the H100 Endowment Fund to award grants to various D/FW area charitable organizations that are committed to the development and advancement of Latina women and girls in our community. The Hispanic 100 Endowment Fund was first established in 2004 during Patricia Gorman’s presidency. Event sponsorships are still available! H100 members are active, influential women in our community; we serve on numerous corporate, community and civic boards. Our value proposition as a collective group is the strength of our experiences, our reach and our capacity to influence change. Through our individual commitment and participation, we are able to shape, influence and transform sustainable leadership for Latinas, policies, growth strategies, markets and competitive opportunities which result in measurable improvements and long-term strategic impact. Congratulations to all H100 Members on your leadership roles! Note: Based on a 45% response rate on the survey that was sent to the membership so the list is not 100% reflective of our capacity. We are excited to introduce a new member to H100. She has been a tremendous leader in her field and we are proud to have her as a member. 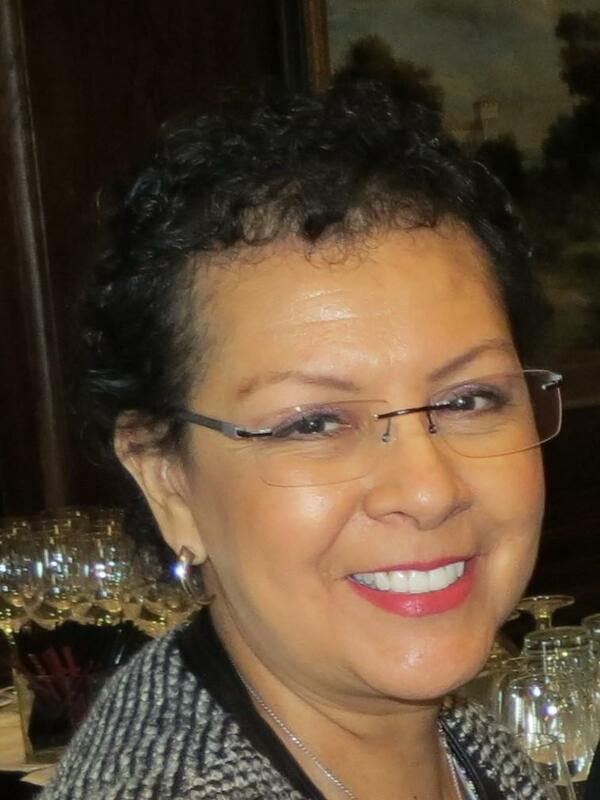 Margie Aguilar is President/CEO and executive producer of her company ISP Studios. 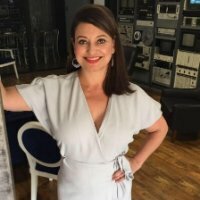 Her full-service video production business, which was founded over 17 years ago, provides businesses and corporations professional quality video production services. On Thursday, July 21, 2017 the Asian 100 celebrated their inaugural launch with a "Launch and Networking with Asian 100" event at the Park City Club. H100 members in attendance were Suzanne Cruz-Sewell, Linda Valdez Thompson, Patricia Rodriguez Christian and Laura Estrada. Suzanne, Linda and the H100 were recognized for their efforts to assist Asian 100 President Renee Dutia with the formation of the organization. The Asian 100 is a Dallas-Fort Worth based organization of 100 women leaders representing multiple Asian ethnicities. The not-for-profit, non-partisan membership organization brings an Asian American perspective to issues concerning Asian Americans as well as offering three signature initiatives: leadership mentoring and training, networking and giving. The Hispanic Business Convention of Texas takes place in Irving, TX. Every year, TAMACC awards and recognizes individuals and organizations who continue to exceed expectations. This year's Member Chamber Award goes to the Irving Hispanic Chamber of Commerce. Congratulations to Mary Ann Kellam, President and to its members! Women’s Issues Network (WIN) invites you to support and attend Women’s Equality Day at Dallas City Hall in the Flag Room on Wednesday, August 23, 2017. The event celebrates the 19 th Amendment to the US Constitution giving women the right to vote, honors those who have contributed to improve the status of women, and call attention to women continuing efforts toward full equality. Hispanic 100 is a Sponsor as a courtesy of Dr. Catalina Garcia who paid for the sponsorship fee. On Friday, May 5, 2017, Dallas Mayor Mike Rawlings reappointed Theresa to the DALLAS HOUSING AUTHORITY BOARD OF COMMISSIONERS. 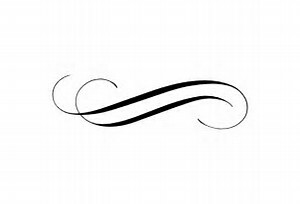 The term goes through March 16, 2019. 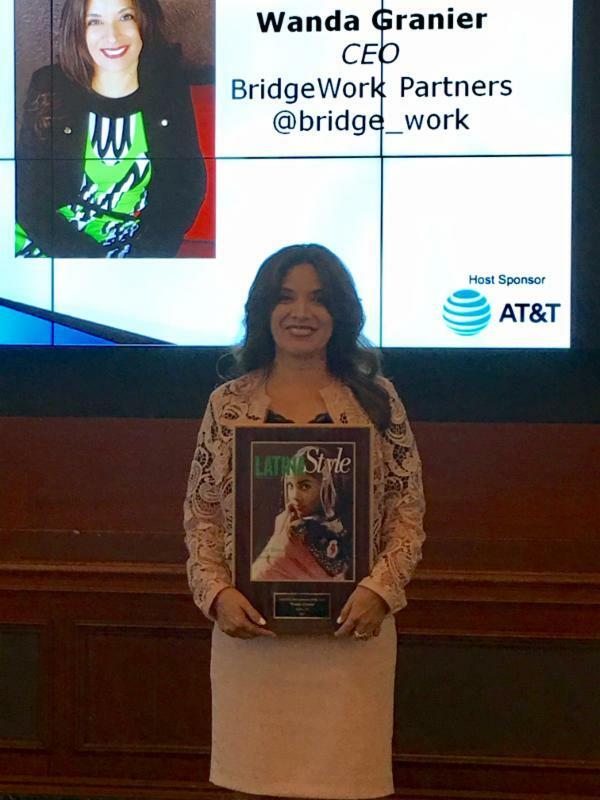 Wanda Granier, CEO of BridgeWork Partners, was awarded the 2017 Latina Style Entrepreneur of the Year Award hosted by Latina Style Magazine on June 15. The event took place at the AT&T HQ in Dallas. 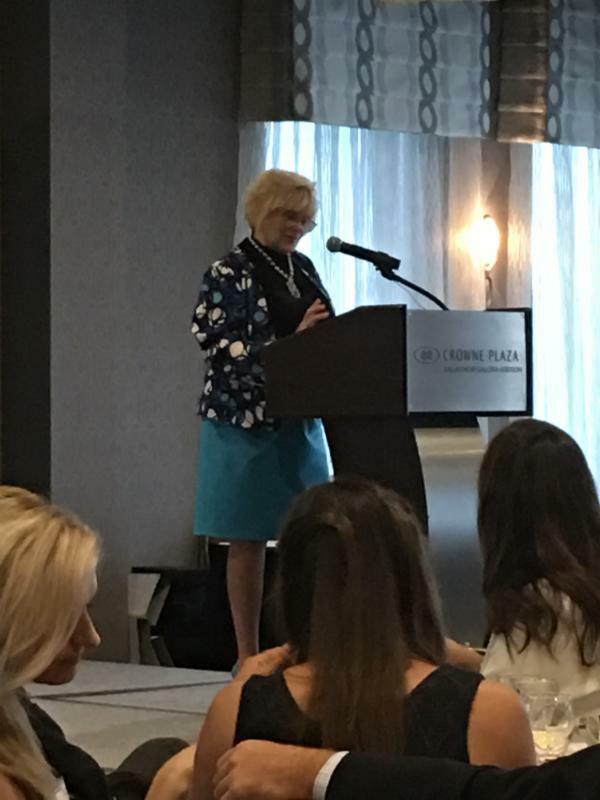 On June 4-7, Program Committee Co-Chair Betty Manetta attended the TIA’s (Telecommunications Industry Association) Connectivity Jam in Dallas, where she not only moderated panels on industry trends in technology, but also served as a panelist on Women and Diversity in Technology. 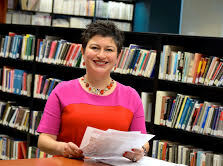 Additionally, at the June 16 Immigration Journey Awards, Betty Manetta was comfortale as the featured Keynote Speaker, as she too has been a former award recipient. The event was held at the Crown Plaza in Addison, TX . 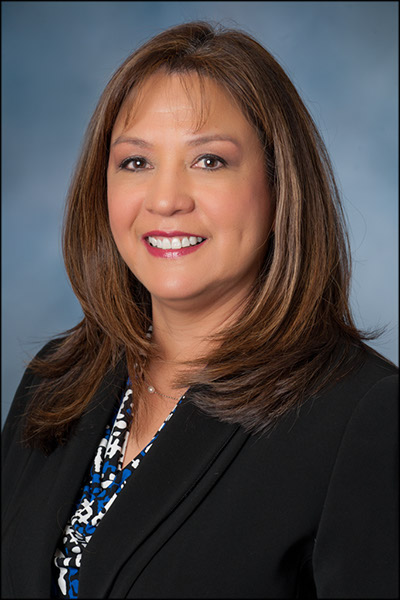 August 3-5, TAMACC will recognize Betty as the Business-Woman of the Year! 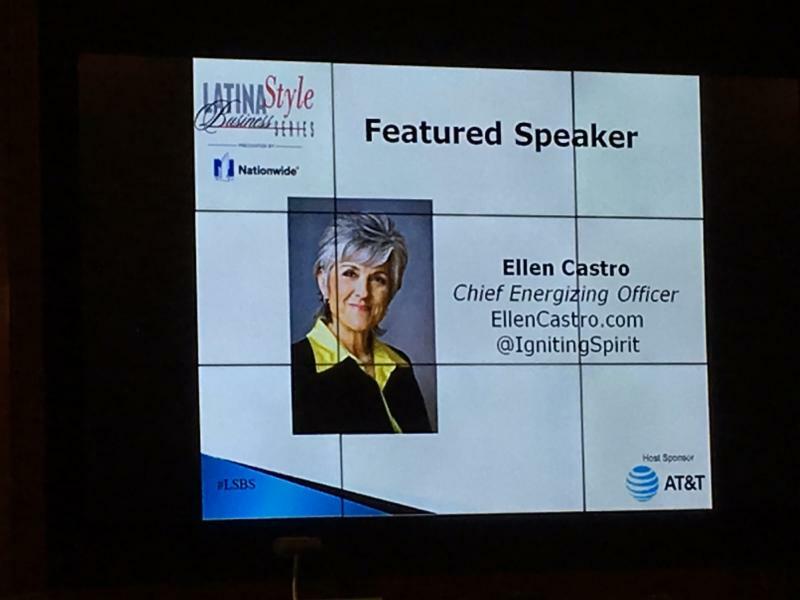 E llen Castro, Chief Energizing Officer of her company, was the Featured Speaker at the Latina Style Business Series seminar on June 15, hosted by Latina Style Magazine. The event took place at the AT&T HQ in Dallas. 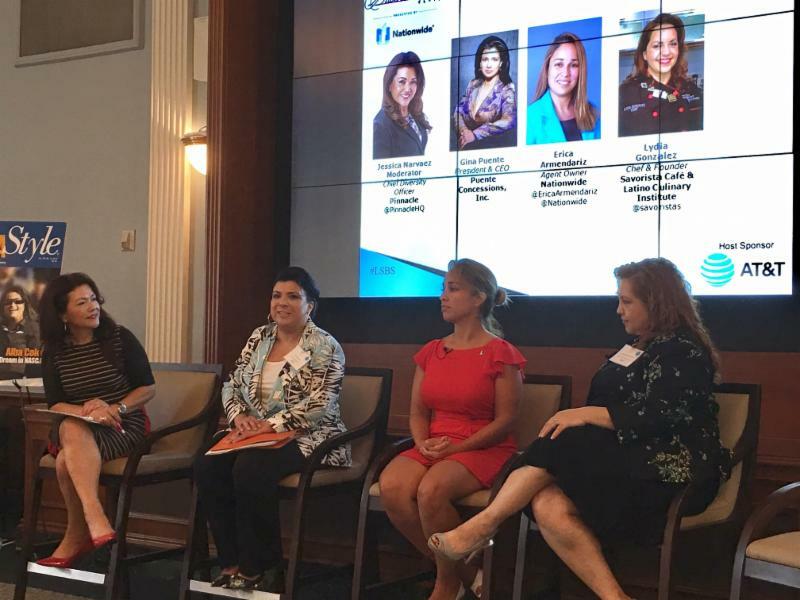 On June 15, several H100 members served on a Latina Style Business Series panel hosted by Latina Style Magazine. Among our members was Patricia Rodriguez Christian, where the topic focused on a value of certification for Latina business owners. Both Jessica Narvaez and Lydia Welch participated in the June 15 Latina Style Business Series as panelists. H100 was well represented at the seminar hosted by Latina Style Magazine at AT&T's headquarters in Dallas. 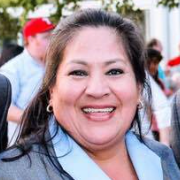 The Hispanic 100 would like to recognize and thank H100 Member Monica Alonzo for her exceptional leadership on the Dallas City Council and devoted service to her constituency. We are proud of you and your accomplishments and wish you the best as you transition to Board Chair of Visit Dallas! Chef Lydia Gonzales Welch realizes yet another dream as she opens her second Savorista Café on the Tollway Plaza in late August. Every year, TAMACC awards and recognizes individuals and organizations who continue to exceed expectations. For 2017, Elba has been recognized as the Government Hispanic Business Advocate of the Year. Awards presented at the Hispanic Business Convention of Texas, August 3-5. Elba has been an exceptional role model who has continuously shown vigor and consistency in the work. The mind is everything. What you think, you become. What you feel, you attract. What you imagine, you create.” writes Buddha . 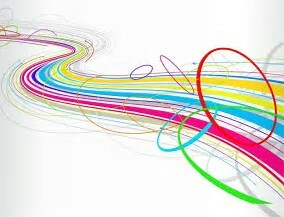 Thoughts create a worldview of life and become the foundation from which attitudes, behaviors and actions emanate. Have information you want to include in the newsletter?